First launched back in 1981, you may be old enough to remember, or perhaps remember your parents wearing, the first-ever synthetic fleece fabric, PolarFleece. 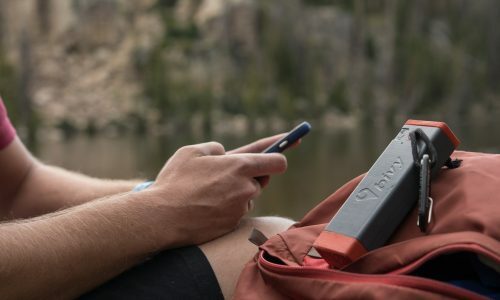 At the time, it set a new standard for outdoor warmth and comfort and became a major fashion statement as well, forever changing what we wear when we go outside adventuring. 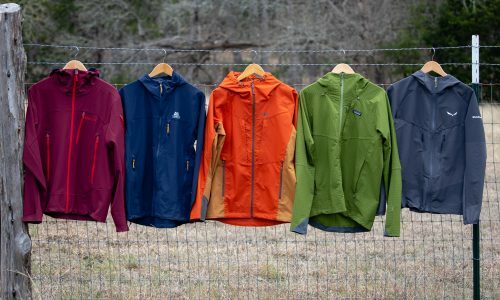 PolarFleece has been relentlessly copied and improved upon since the ‘80s, but other fleeces have rarely matched the soft hand, quality knit (durability), and versatility of the fabric, which was made famous through leading brands like Patagonia. 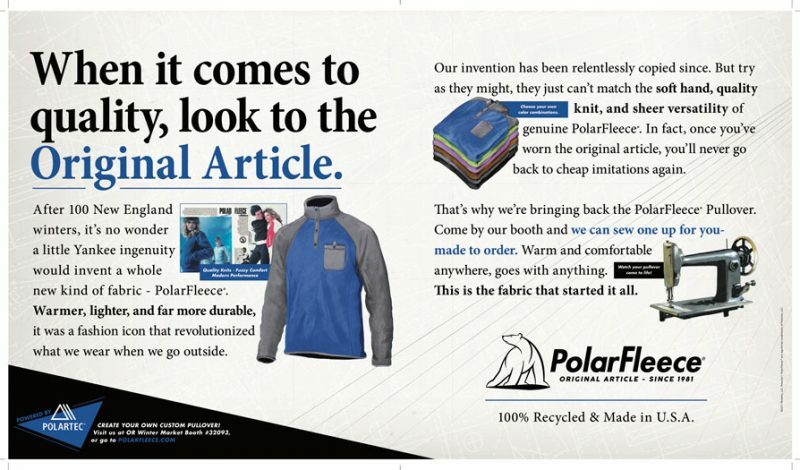 In a nod to recirculating fashion trends perhaps, Polartec is bringing back the PolarFleece brand, starting with the PolarFleece Pullover. An homage to the original article from 1981, each piece is customizable, constructed from 100-percent recycled materials, and made in the U.S.A. Updated with a combination of Polartec Classic 200 Series Fleece, and Polartec PowerStretch fabrics, with durable Polartec Hardface reinforcement in the collar, pocket, waist and cuffs, the brand was actually sewing these new pieces on the tradeshow floor at Outdoor Retailer in January. You can customize your own PolarFleece Pullover now however by visiting PolarFleece.com. Polartec is also launching MtnLogic, a unique apparel brand built in collaboration with world-class alpine climbers and guides from RMI Expeditions. After years of working with consumer brands, Peter Whittaker and the guides at RMI Expeditions said that, despite the vast selection of quality gear available, they still found themselves searching for the perfect alpine kit. So, they decided to go straight to the supplier with Polartec and make their own. 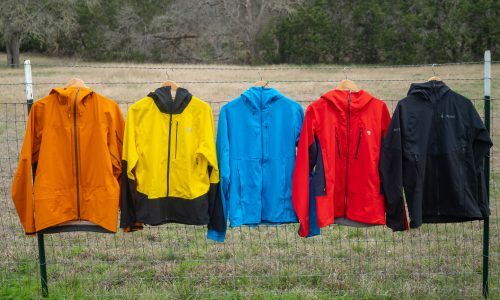 Traditional development of gear is driven by demand, price and trends, but MtnLogic will focus on “product first” to build performance apparel from Polartec fabric technologies, putting commercial considerations second. 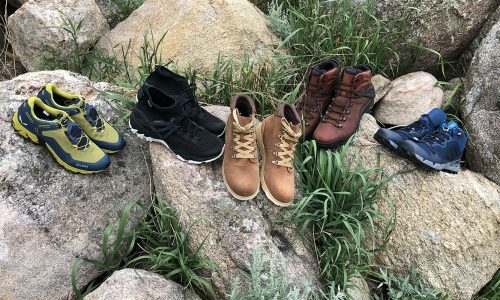 In addition to these two direct-to-consumer programs, Polartec is working closely with Rab and Mountain Hardwear to continue to innovate at the brand level. 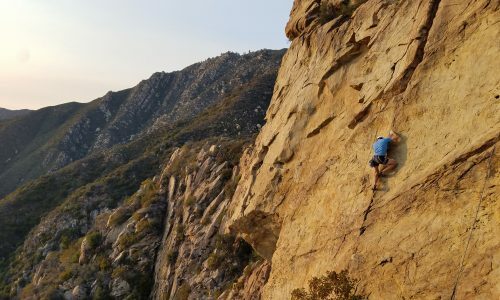 Rab is the first brand to market with a product made from Polartec Alpha Direct insulation that doesn’t have a face fabric. Polartec Alpha Direct is a special version of Polartec Alpha (the first active-breathable synthetic insulation developed for U.S. Special Ops) that does not require a backer or now, a face fabric, either, which allows for the creation of more breathable, faster drying, compressible, lighter weight garments. Being touted as the most breathable midlayer/insulation ever, the Rab Alpha Flash Jacket will be available this Fall for $125. Polartec also worked with Mountain Hardwear to create a layering kit featuring Polartec Power Wool baselayers, Polartec Alpha Direct insulation, and Polartec NeoShell weather protection layers. Unlike other wool fabric blends, Power Wool is a plated construction with merino wool next to skin and synthetic on the outside. 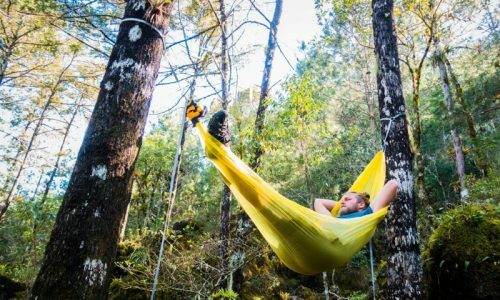 It feels warm when it’s cool out, feels cool when it’s warm out, is warm when wet, and naturally antimicrobial, and solves for wool’s shortcomings (durability, shape retention, and drying-times). 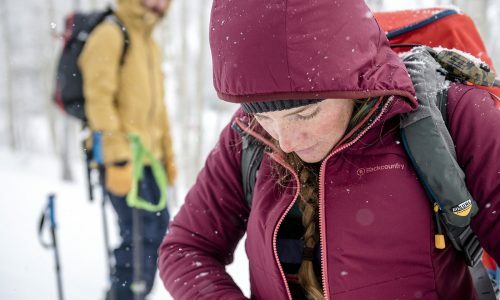 NeoShell is considered the most breathable, waterproof face fabric, and Polartec worked with Mountain Hardwear to create new versions of the fabric exclusive to them. Mammut also has some of the best all-around Power Wool baselayers for men and women, available right now as an REI exclusive. 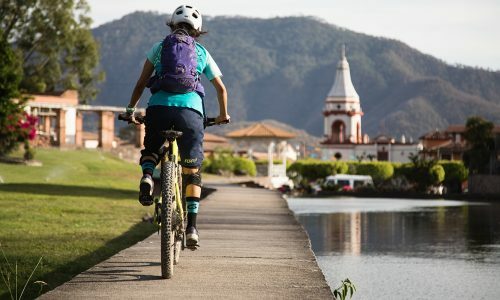 The new Outdoor Research Ascendant Jacket (another REI exclusive) is one of the best all-around Alpha Direct pieces coming out this fall ($199).